For the 8th time in a row we pop back to the German Mannheim with the Maximal Bustrip Time Warp DE. Since 1994, Mannheim is the home for the crème de la crème of electronic music. Are you ready? Check our Facebook page for all the updates about Time Warp 2020! 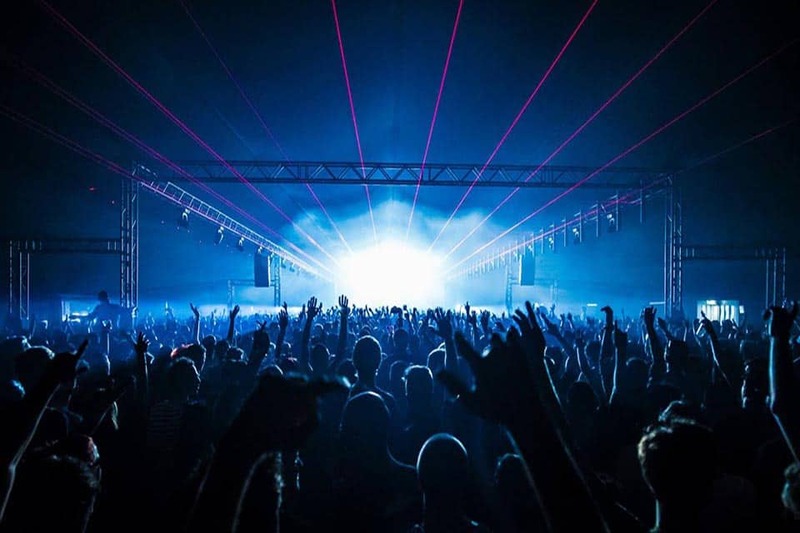 Time Warp Germany guarantees the state-of-the-art in video, lighting and laser technology and is a magnet for techno fans from all over the world. 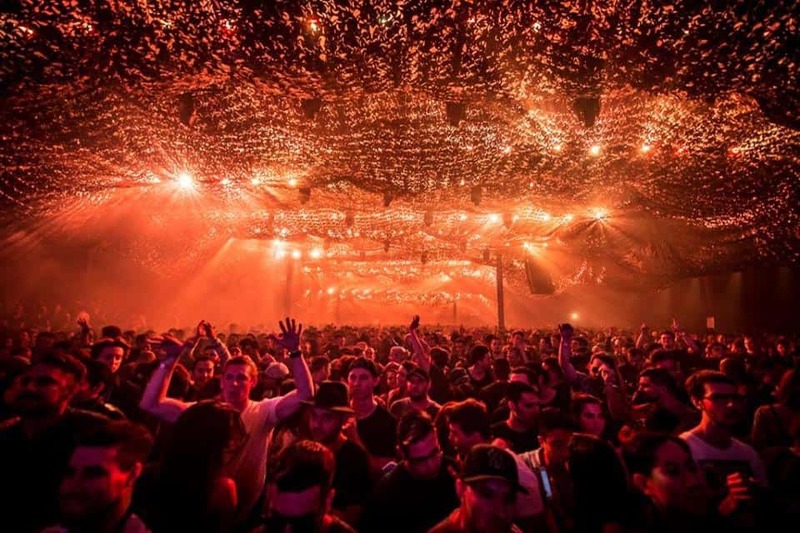 Both musically and technically Time Warp defines again and again the new standard in techno parties. The best artists under one roof providing a marathon of great music from Saturday evening to Sunday afternoon. You must experience it at least once. But Time Warp is much more than just the pure combination of music and technology. 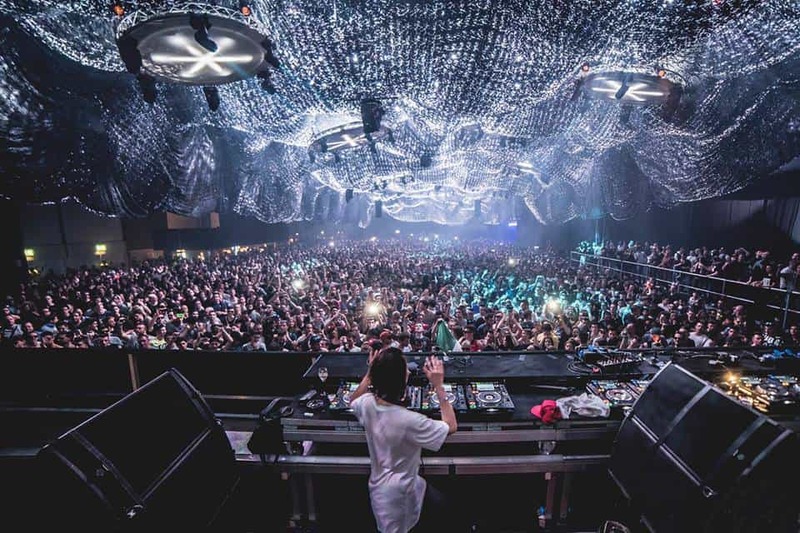 It’s also a joyful come-together of the international techno scene and it represents a permanent meeting place for the international Time Warp community with one thing in common: an immense love for electronic music. It’s going down in Mannheim, but rest assured, there is a large supply of affordable food and drinks, shops, lockers, small dark halls and large laser-lit rooms. Last but not least, there is a chill area where you can take a powernap or just hang out and relax. During Maximal Bustrip to Time Warp Germany 2019 you can hang out and meet the nicest cross-border people on the bus. This year again Maximal is the Official Partner. We provide a safe, comfortable and an affordable trip. We leave on time so we won’t miss a moment of the festival. You will meet new festival friends on the road. Cold beers on the house make this trip complete. Hop on!